Waddington Custot will be hosting drinks and an informal tour of its current exhibition of the work of Manolo Millares with Sotheby's Associate Specialist, Marina Ruiz Colomer. Manolo Millares (1926-72) was a leading proponent of the Informalist movement, the European counterpart to Abstract Expressionism in America, and received critical acclaim early in his career. In 1955 Millares moved from his native Canary Islands to Madrid. Here, he co-founded a new avant-garde movement El Paso (1957-60), which advocated political engagement and formal experimentation, exerting a significant influence on the propagation of avant-garde ideals in Spain under the repressive Franco regime. 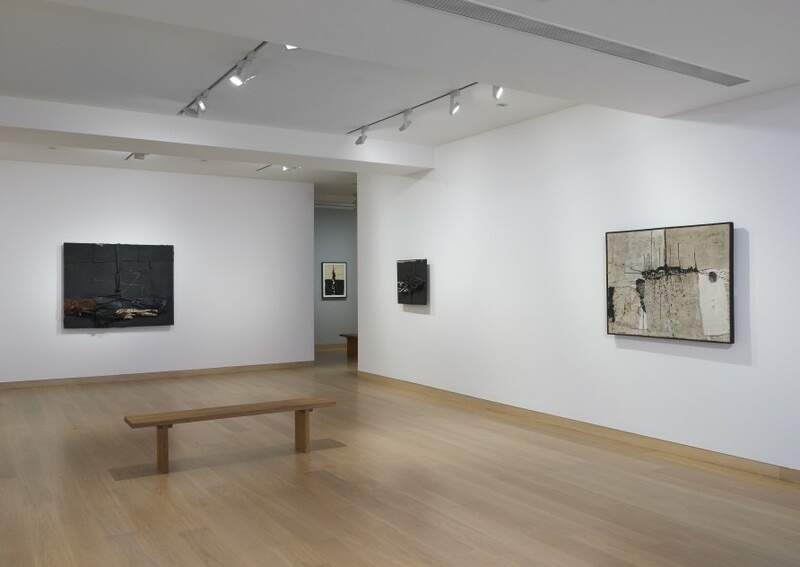 The exhibition spans key decades of the artist's career from the late 1950s to 1970s, highlighting recurring themes and preoccupations found throughout his work.